As Licensed General Engineering and Grading Contractors our knowledgable and experienced staff provides high quality work, professional service, and on budget on time completion. From site clearing to hillside grading and site development we provide unmatched foundation service at extremely competitive rates. When starting a project the most crucial, compound, and regulated work is the site work. 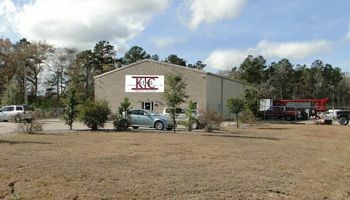 King Construction Services, Inc is the experts that will complete a solid foundation to your project.We are fully equipped to get the job done with advanced techniques and in the most efficient timeframe.